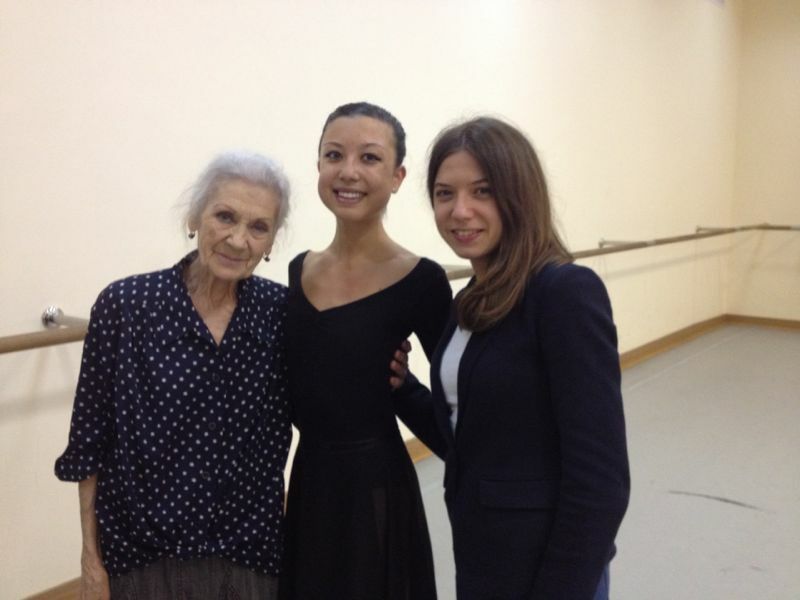 Spring 2014 is fast turning into summer 2014 and my second year here in Moscow at the Bolshoi Ballet Academy almost over! It’s a scary thought to consider: in less than two weeks, I’ll have completed the first course (first year) of my three year diploma. This last month has been the toughest in my training so far! Mainly due to the huge preparation that preceded, and the actual day of, my ballet exam. When the date finally arrived, we were extremely well prepared, though that still didn’t lessen our nerves! The exam was scheduled at 12.50, leaving us the whole morning to fritter away, hastily attempting to focus on other thoughts. In spite of this, I managed to pull myself together once our class started. My main correction in my training for the year from my teacher, Revich, has been to hold my shoulders and back, so it was of this that I channelled all my energy to keep in place. 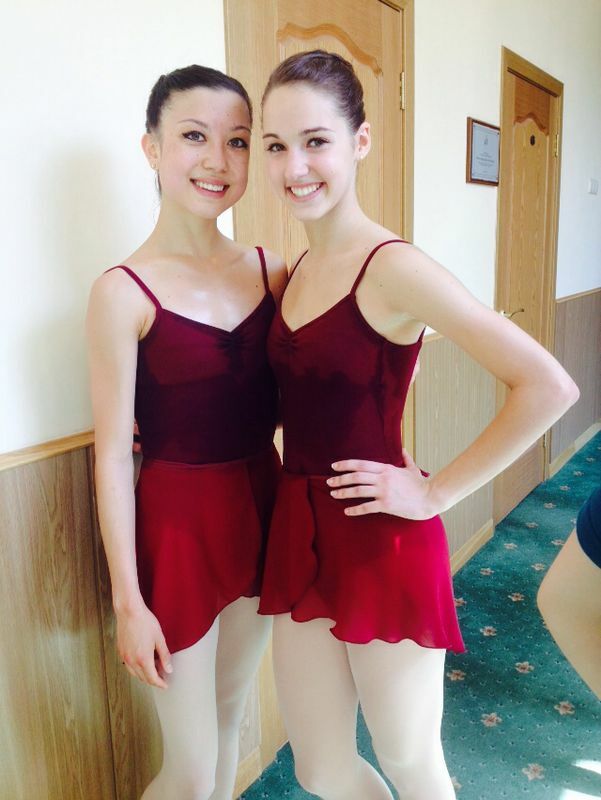 It was to my great relief that I honestly don’t think I could have danced better in the exam; I managed to carry out all the balances, finish all my turns and land all my jumps soundly. After completing the class, we waited a total of two hours to hear the results! I was awarded a four out of five, which I was extremely pleased with. I really felt a sense of achievement after all those weeks of multiple run-throughs! In previous lessons, Revich had commented on the improvement in my back and had told me how pleased she was with me, however, I wasn’t sure how the committee for the exam, who hadn’t seen my growth from the start of the year, would mark me. Of course, it then felt fantastic to do different exercises in ballet class for the first time in a good few months! We have already begun working on Second Course (year) material, which includes more complicated turns and jumps. 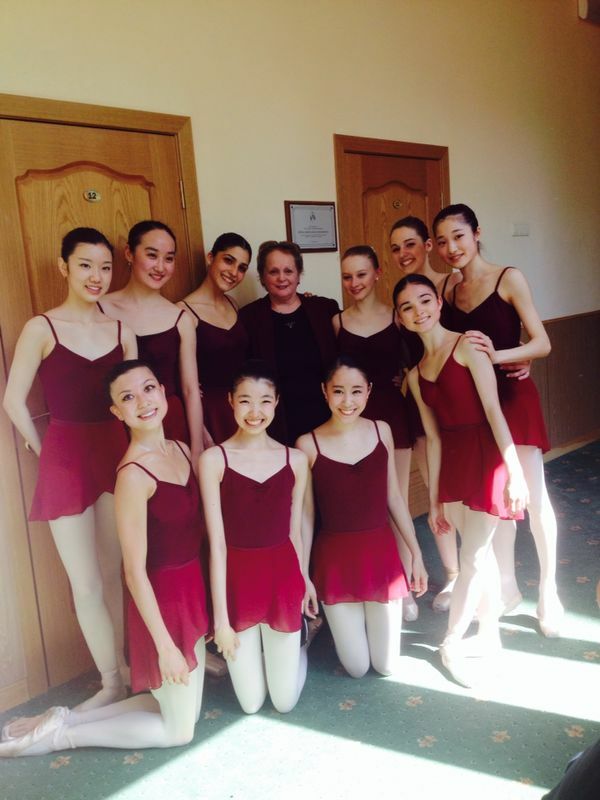 Following that, our character exam took place earlier this week; it was quite a light affair compared with our ballet exam and I had a lot of fun doing it. At the end, a few of us performed national pieces as something extra after the main exam. Frances, from Shanghai, choreographed a Chinese duet for herself and me (seeing as I’m half Chinese). 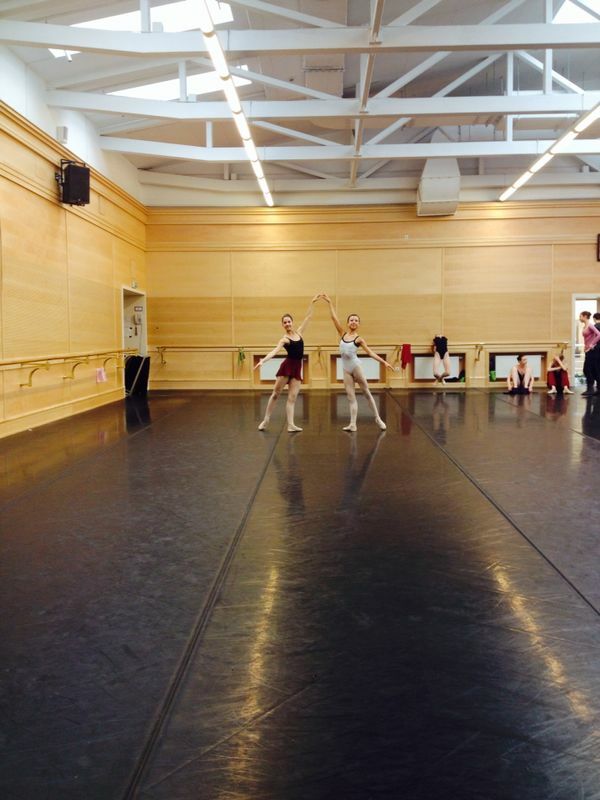 Our piece closed the whole exam and, contrary to our ballet exam, we had only to wait minutes for the results. I received a five, which I felt very happy about; now, with two exams over and two exams to go, I am half way through! My duet and acting exams are due to be over the next two weeks prior to my flight home! In addition to my exams, there have been many rehearsals for the Academy’s Graduation Show. 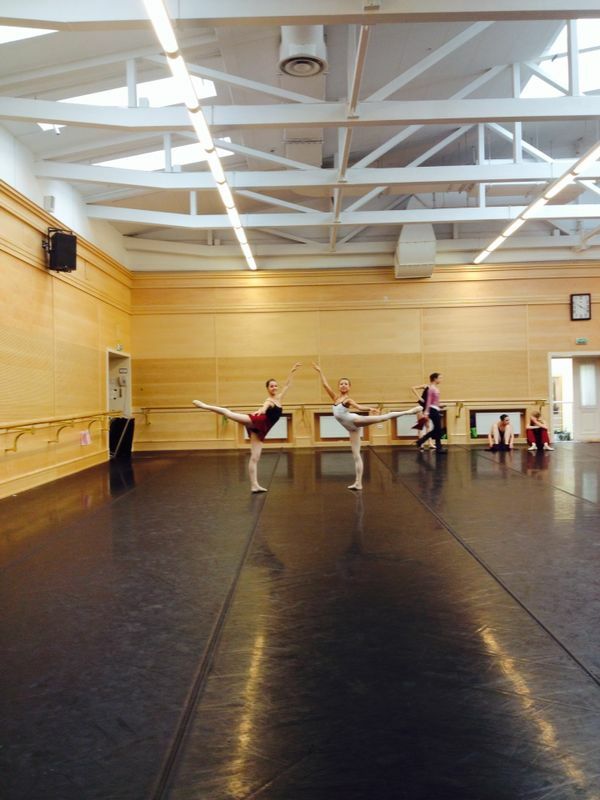 I’ve been rehearsing both the Rose Waltz and Rhapsodia character number as an understudy and have been travelling to the Bolshoi Theatre Main Stage regularly for run-throughs. 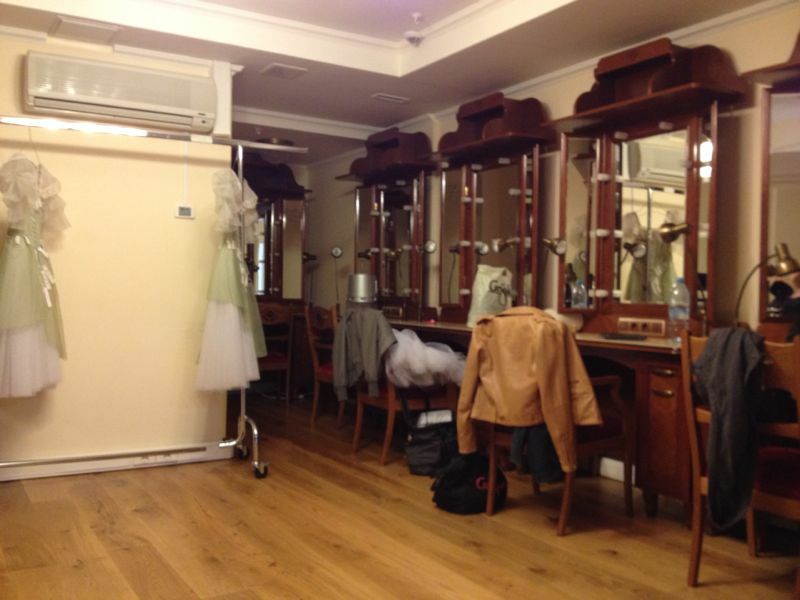 It’s an exciting experience; we are able to dance on the very same stage and use the very same dressing rooms as the ballet stars we admire. Consequently, I’m feeling the occasional strain of a year’s worth of training and am looking forwards to the lovely summer I have planned at home! It doesn’t quite feel real yet, to be actually returning home again, but it certainly feels like the year that is coming to an end is one that I can be proud of.